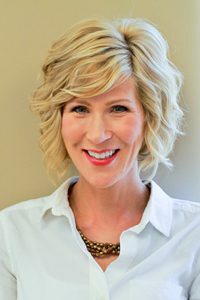 Niki graduated from Oregon Health Sciences University in 1998 with a BS in Dental Hygiene and her RDH license. 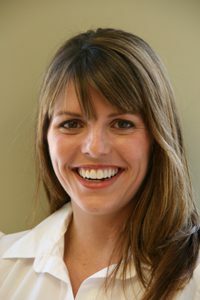 She enjoys working with a variety of people and helping others achieve their optimal dental health. Her interests include skiing, reading and outdoor activities with her husband and two boys. Kelly has always been interested in living a health lifestyle and most things related to health. She graduated with a Health Promotion degree from Southern Oregon State College. For 16 years she worked in customer service and took a few years off to stay home with her kids. 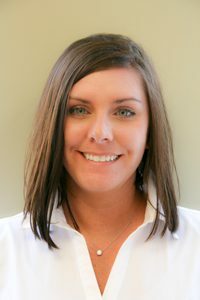 Kelly is new to the dental industry and has enjoyed learning about the dental field and getting to know the patients. Kelly is married and has two boys. She enjoys watching her boys play sports, boating, skiing and other outdoor activities. Kate graduated from Lewis and Clark College in 1992 with a BA in Sociology and Anthropology. 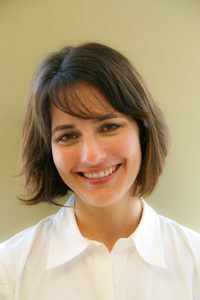 In 1998 she received her BS in Dental Hygiene and RDH license from OHSU. Kate enjoys working with patients to educate them about their dental health. Outside of the office she volunteers and participates in numerous activities with her two daughters. Corri has worked side by side with Dr. Goodhue since 1999. She is a graduate of the NW Dental Institute, where she received both her Dental Assistant and Expanded Functions Dental Assistant certificates. Corri enjoys the outdoors and spending time with her two children. Raina was born in San Francisco, CA and grew up in the bay area. Originally, graduating from college in California with a degree in law enforcement, she went back to school for dental assisting after moving to Oregon. Raina has called Oregon her home now for 13 years. She is a lifelong fan of the Giants and 49ers fan (don't hold that against her) with many memorable trips to Candlestick Park. She enjoys spending time with her family and loved ones.